In an age of information overload, breast cancer patients often find themselves overwhelmed with their new diagnosis as well as stories from friends and family and information available online. This course, designed as a patient-centered resource, seeks to alleviate the anxiety that comes from information overload in regards to breast cancer. The book addresses when a biopsy is needed, questions patients should ask about treatment, how to ensure the best care possible, how to interpret pathology reports, genetic testing, and BRCA1 and BRCA2. 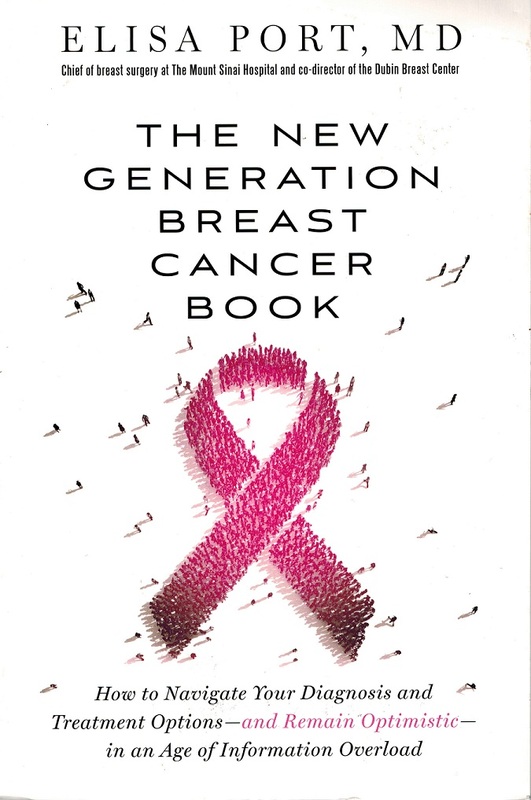 This course is based on the book The New Generation Breast Cancer Book by Elisa Port, MD.